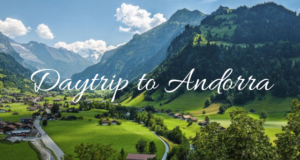 Home / Itineraries / Bored with a typical sightseeing? Plan all sports activities you can do in Barcelona. Bored with a typical sightseeing? 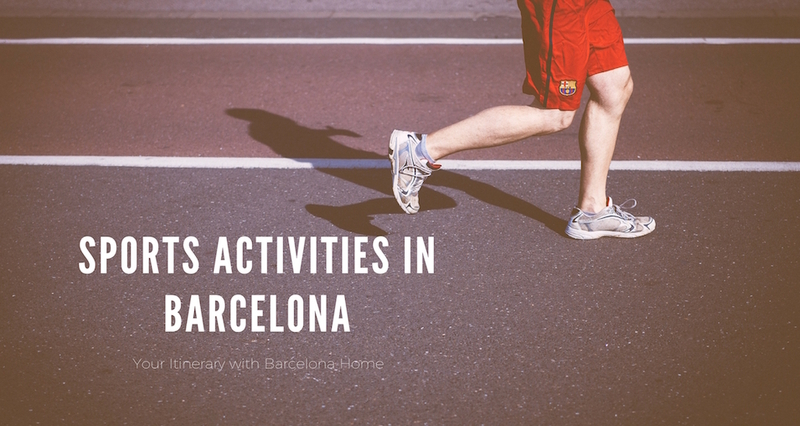 Plan all sports activities you can do in Barcelona. 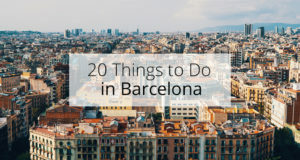 Barcelona, the city with so much to do! 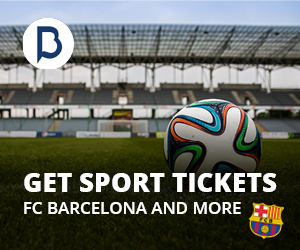 If you like to be active and do different kinds of sport, then Barcelona is full of opportunities. You can find all kinds of sports activities all over the city, so why not do your favorite one! Maybe it’s biking, hiking, a kind of water sport or something totally different, the choices are many. You can also find team sports if you are traveling with a group of friends. After doing sports, Barcelona also has a great selection of healthy food restaurants. Moreover, you easily find with us a comfortable accommodation to have some rest. 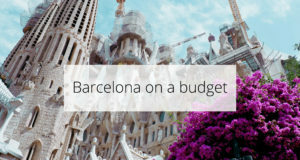 For more information read our itinerary with all sports activities you can do in Barcelona. Enjoy your active stay! 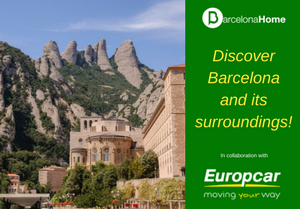 Barcelona is a perfect bike city, features flat terrain and nice weather, plus some of Europe’s most desirable sights. It’s a great idea to rent a bike, so you can experience as much of the city as possible without waiting time to get around with public transport. The city is full of bike rentals with any kind and size of vehicles. 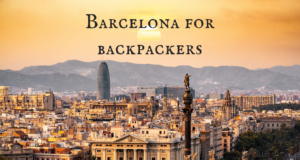 If you looking for something trusted and innovative at the same time, go organize your Barcelona bike tour, with Donkey Republic, it is possible in just a few clicks! This is a worldwide company that rents bikes and since 2014 they developed an electronic lock and a go app. They have a lot of different exciting options for trips you can choose. 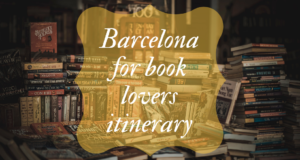 A tour could be to discover the Beaches in Barcelona, from El Poble-sec to El Poblenou, or to go to some hidden Barcelona spots in El Born, which is quite an international neighborhood, but sometimes it feels very local. 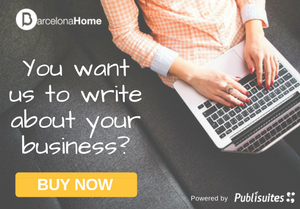 As if this is not enough, Barcelona Home offers you a 20% discount with the following discount code: “BCNHOME”, you will find your bike very close to your apartment. So what are you waiting for? Go to their website and start to explore this wonderful city by bike! 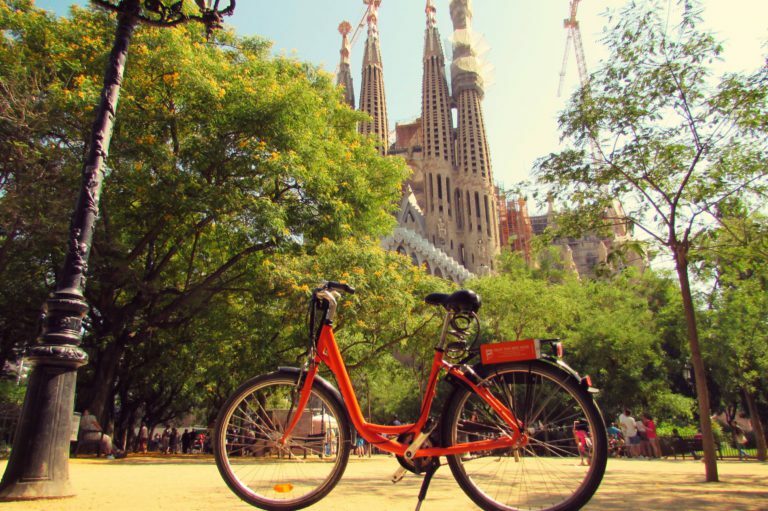 To learn more about bike rentals companies in Barcelona click here. Are you into hiking, then it’s also a lovely way to discover the city. 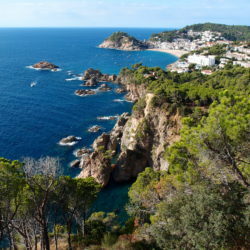 A hike spot could be Catalunya’s beautiful Costa Brava. 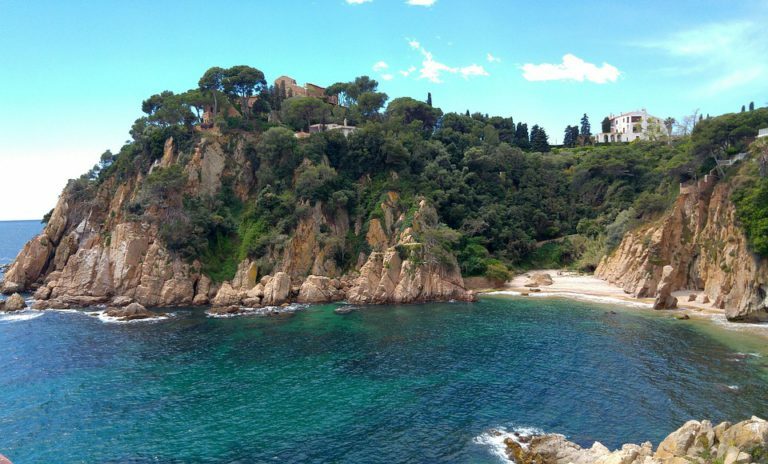 Hikes along beaches and Mediterranean landscape region provides a huge variety of hiking options for any kind of trip, from long-distance to the short-distance routes and local paths. 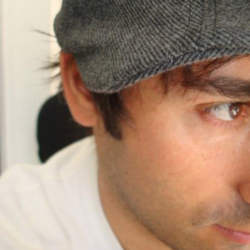 You can choose different walks that vary in time from 1 hour to 5 hours. 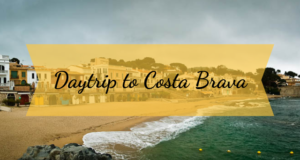 The short 1-1,5 hour trip El Camino de Ronda allows you to see all the small isolated coves along the coast, and the route passes through luscious pines forests, beautiful villas, and spectacular beaches, and it even sometimes goes underground. The 5-hour trip along the coast of roses brings you hiking along the seaside, beginning at Almadrava and continuing until Montjoi creek. You will come across Falconera Peak, and underground in the passages leading to the bunkers. You will have the opportunity to freshen up by swimming in the creeks or beaches along the way. Another option is hiking in Montserrat, which is a multi peaked rocky range just near by Barcelona. 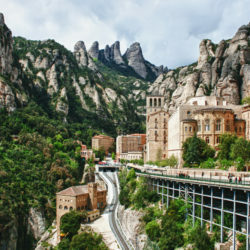 The highest summit of Montserrat is called Saint Jerome and stands at 1,236 meters above sea-level. On your hike you can find The Black Virgin of Montserrat is located inside of the basilica, it is said that the statue of the Virgin Mary and her infant son have healing powers. You can also visit The Holy Cave of Montserrat, three hundred years ago a chapel was built at this spot. 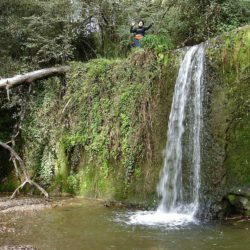 If you are into parks, Parc Collserola is a good choice to do your hikes! Collserola is the largest metropolitan park in the world, and it’s an oasis of fauna, woods and provides spectacular vistas of the city. Here you can enjoy nature in 8,000 hectares of protected parkland, and you almost feel you can touch the skies! On your walk, you can see The monastery of Sant Jeroni de la Murtra that was built in the Gothic style at the beginning of the fifteenth century, Serra de Collserola with amazing views of Barcelona from the crest of the hills and a lot more. If you want to enjoy Barcelona’s Mediterranean coastline, you should do it with Paddle Surf and Kayak Excursions, which are water-based activities you can take part in while you enjoy the Olympic Marina’s view. 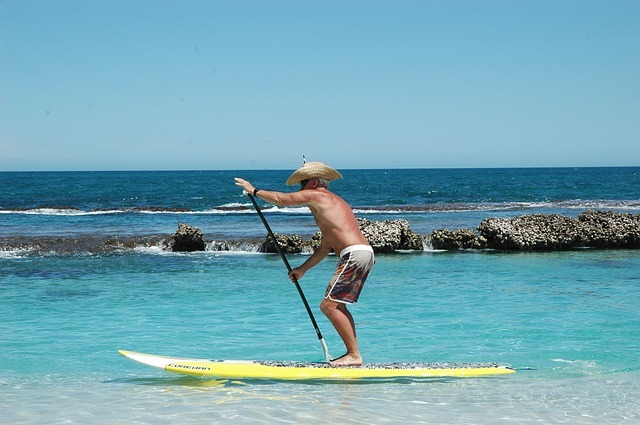 Try Paddle Surfing, and allowed yourself to be transported by the waves, in an extremely relaxing and enjoyable activity. If you prefer the safety of the vessel, you can go kayaking in the sea. This is one of the best ways to get close to nature. 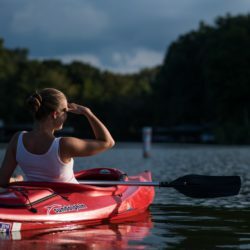 The kayak glides along gently, allowing you to enjoy the scenery at a leisurely pace and in total safety. If you can’t get enough with the water, Illa Fantasia Waterpark is a great opportunity. 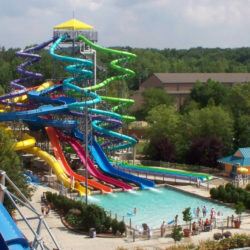 It is a family-friendly water park just outside of the city! There are 3 huge pools, 22 water attractions including slides, a kid’s area and places for picnics. Lots of fun together in one place. 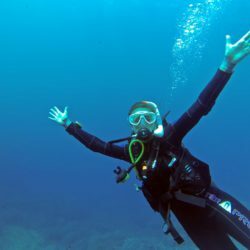 If you want to discover Barcelona from under the water, Scuba Diving is the way to do it. While diving you can enjoy the sound of total silence, accompanied only by the sound of your breathing. The ocean is full of beautiful: corals, seaweed, starfish and different types of fish will surround you. See you at the bottom! If you are all about the adrenaline, don’t hesitate there are lots of options to reach that! For a start, there is Bosc Urbà: The city’s first adventure park. With over 50 attractions, you’re guaranteed to have an eventful day through sports activities and thrill: Bungee jumping, zip wires, creepers, suspension bridges, 6 meters height platforms and much more, there are so many different activities to choose from. 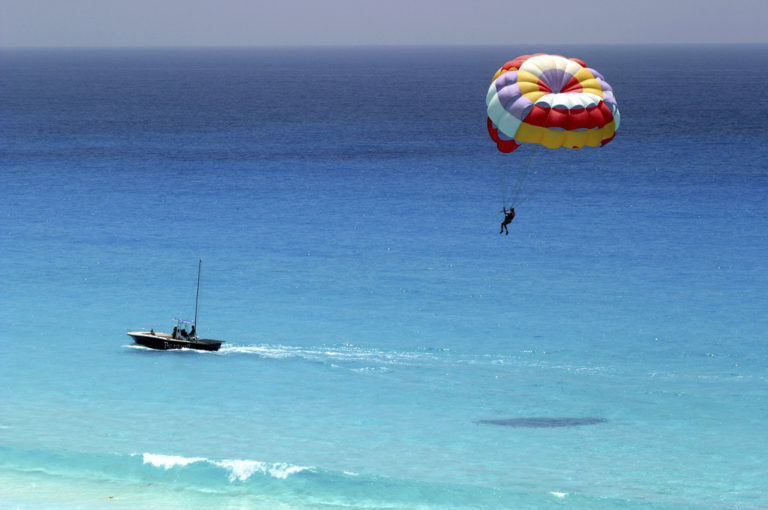 If you like heights and great views, then Parasailing in the Port Olímpic is a wonderful experience! 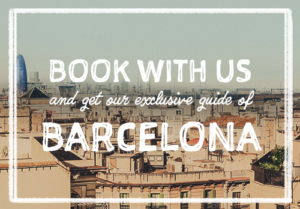 You’ll fly towards the Barceloneta, where you’ll enjoy a bird’s-eye view of the city. If you’re lucky you get a dip in the sea. Do you like the speed and feeling of the wind force? If you’ve ever wondered what it would be like to sail a land yacht, Land Sailing is the perfect solution. Land sailing is the act of moving across land in a wheeled vehicle powered by the wind through the use of a sail. Barcelona is one of the first major European city with its own Olympics museum called the Museu Olímpic i de l’Esport. The museum is located on Montjuïc hill, offering a unique experience of the Olympic movement and of the sports lifestyle that became part of the city after the 1992 Barcelona’s Olympic. Go visit the museum and get wiser on the sports! 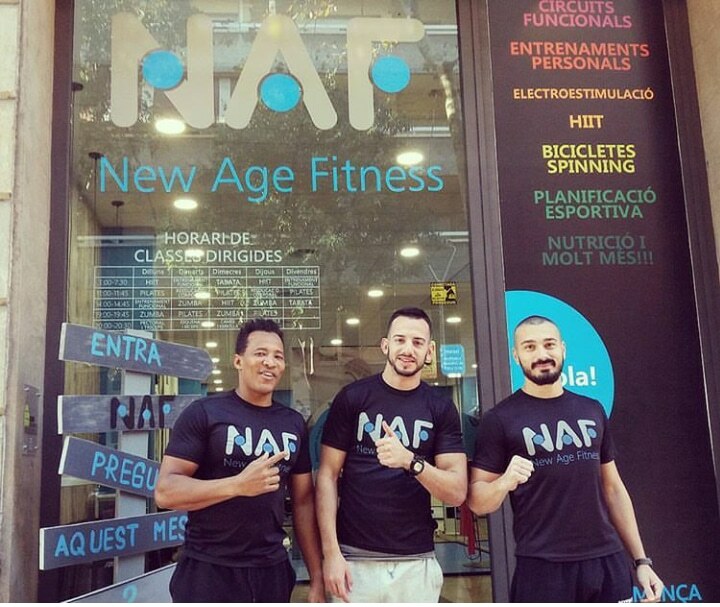 All over Barcelona, you will be able to find all kind of gyms. These are good if you are in need of some extra movement during your holiday. You can also go for a jog in one of the beautiful parks, or grab a friends hand and drag him to a play of tennis or golf. In Barcelona, there is also a lot of skateparks if you are into skateboarding. If you like dancing instead you can learn to dance salsa for free in some of the bars at night and at some dance come together’s in parks. The choice is yours! 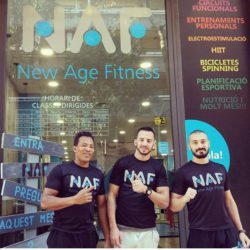 If you’re looking to get your summer body ready, look no further, New Age Fitness is here for you! 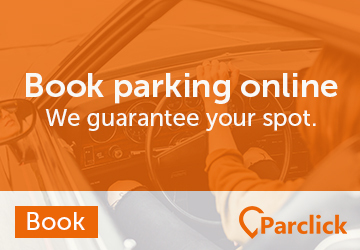 Find more information HERE! After all the sports and activities you must definitely be hungry! In this section, we will present you some healthy restaurant options. The restaurant offers healthy organic food, also for vegetarians. Together with your meal, you can have a lovely breakfast here, with a healthy smoothie full of vitamins or if more needed an energy shake. You can also take away their delicious dishes and enjoy your lunch anywhere you need. 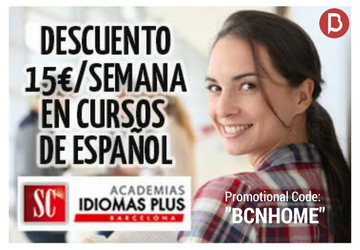 Right now we have a special promotion for all Barcelona Home clients! Download and show the flyer to the stuff and get 20% off on a brunch dish when you buy for 12€, every day between 10 am and 2 pm. A varied healthy brunch or lunch can be found here. The place offers and non-stop open kitchen from 12 pm to 12 am, meaning to be the most popular vegetarian restaurants in Barcelona. You can design your own salad, or choose between some healthy tapas, pasta dishes or specialties. A modern restaurant with sea views where you can enjoy a relaxed cuisine, both out on the terrace and inside. The menu consists of grilled dishes (meat, fish, and vegetables). There are also organic meat burgers and internationally inspired tapas. 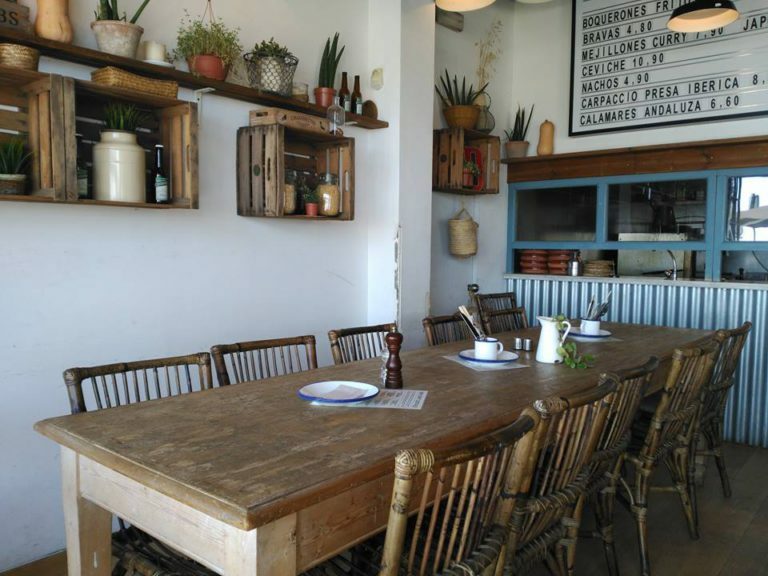 For more information about healthy food restaurants take a look at our Healthy food restaurants in Barcelona! 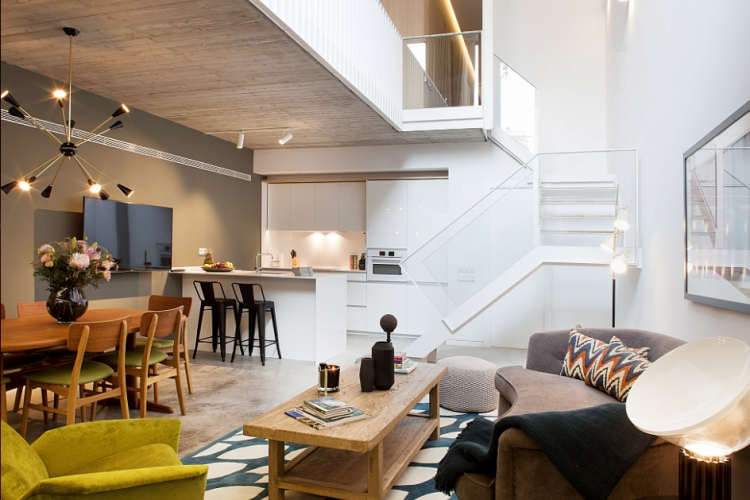 Two bedroom luxury loft in Sarria-Sant Gervasi. The apartment has its own gym, so you can be active at home. It also has a jacuzzi where the muscles can relax after your active day. 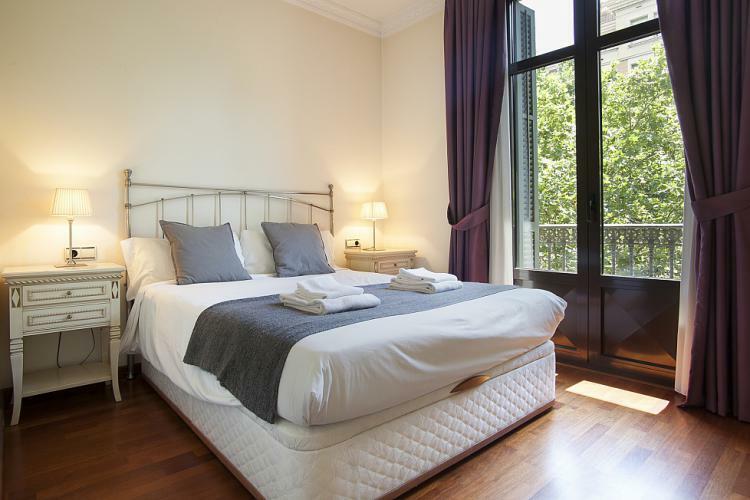 This apartment is very near Plaza Catalunya and fully equipped for your comfort and enjoyment in hopes of you having the best stay possible. It has large rooms, a warm common living and dining area, a nice kitchen and two bathrooms. 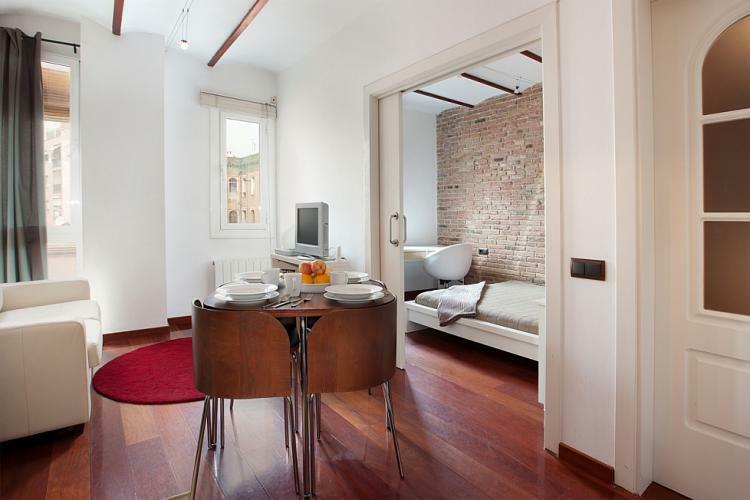 Just 10 minutes from the Plaza Espanya, this completely renovated and modern decorated apartment is a perfect choice. It has high ceilings, wooden beams and characteristic walls, wooden floors. I am a huge fan of outdoor activities and I’m so glad I am now in Barcelona so I can enjoy doing what I love the most in a beautiful environment. There is nothing more rewarding than being able to enjoy an incredible view after a hike or a jog.